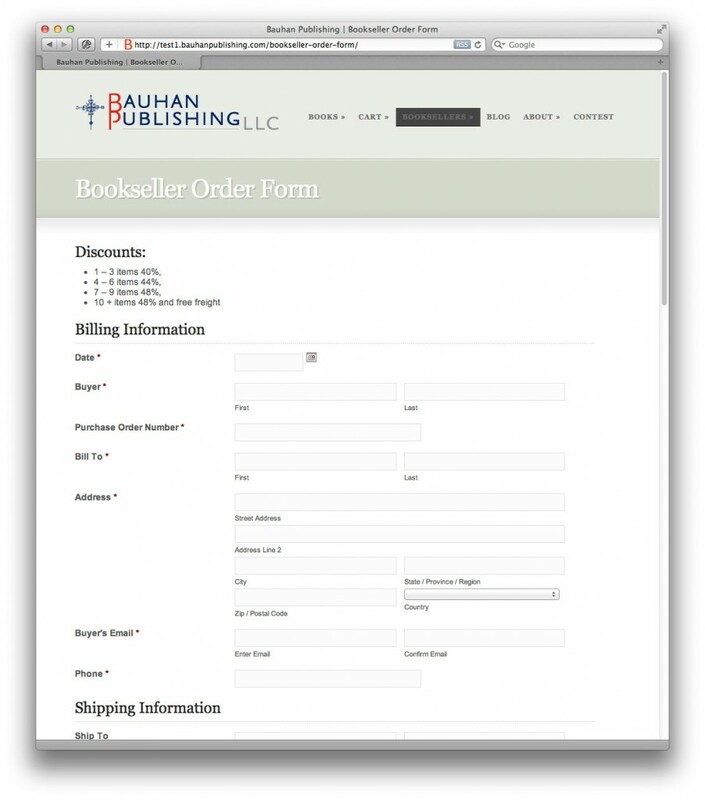 Key components of bauhanpublishing.com serving the business are e-commerce, a bookseller order form, and an author blog. 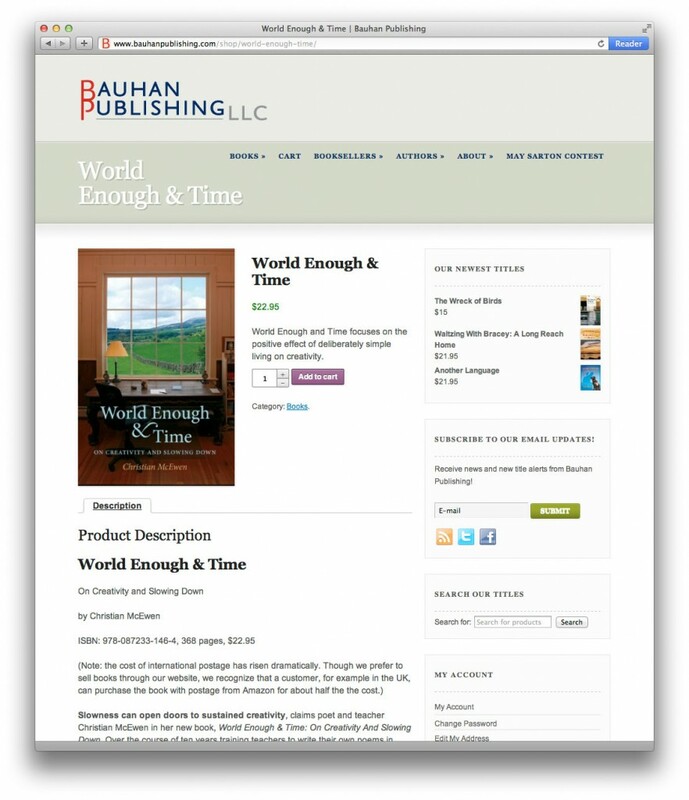 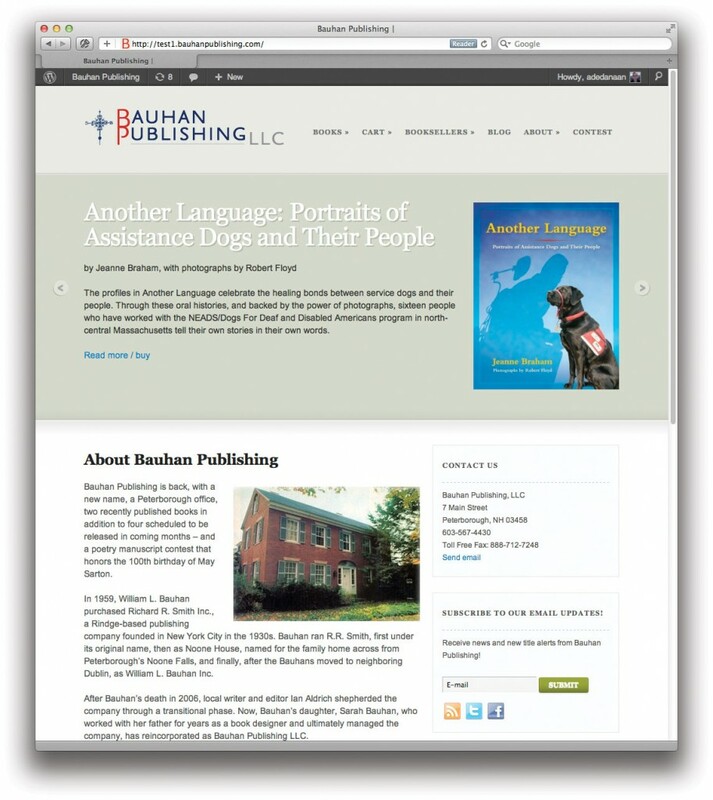 A key component of the Bauhan Publishing website is the e-commerce bookstore. 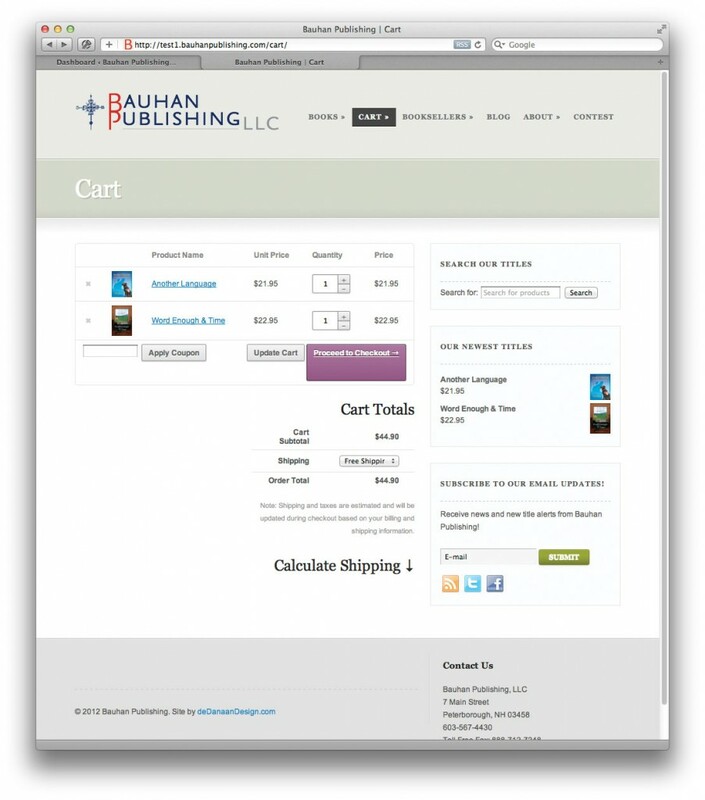 The site enables booksellers to order stock online.